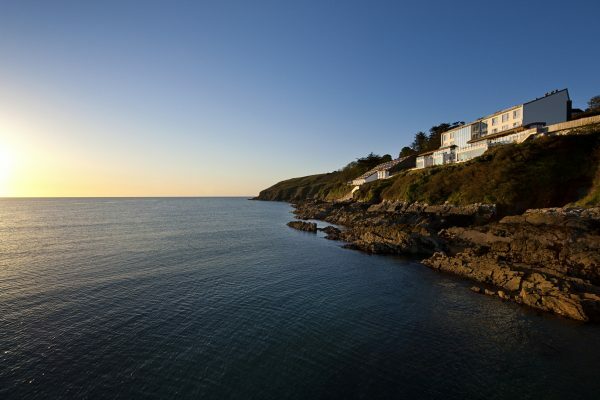 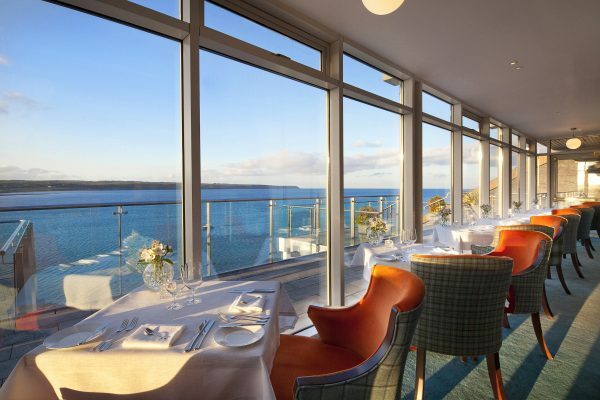 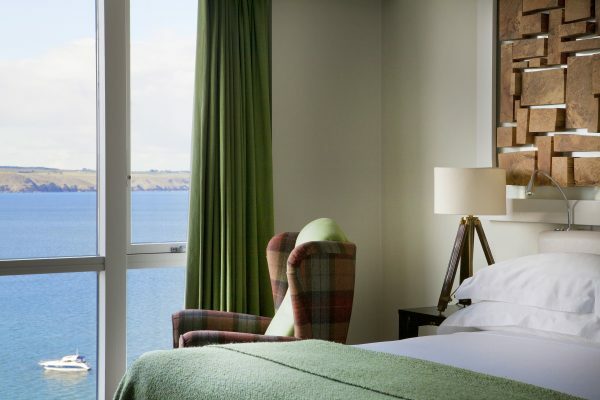 Superb seascape views from its cliff top location together with striking modern architecture and Michelin-starred dining mean that the Cliff is an extraordinary hotel. 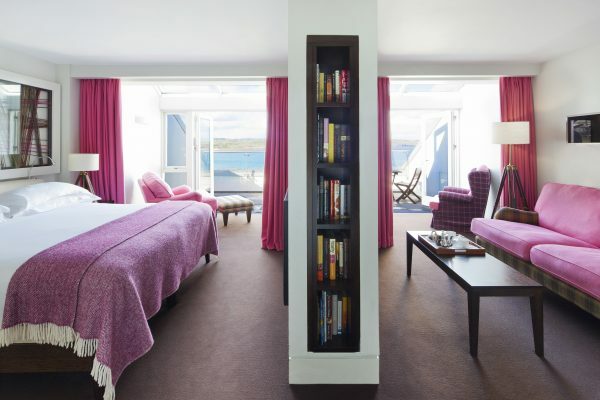 Warm hospitality in a relaxed atmosphere is all prevailing. 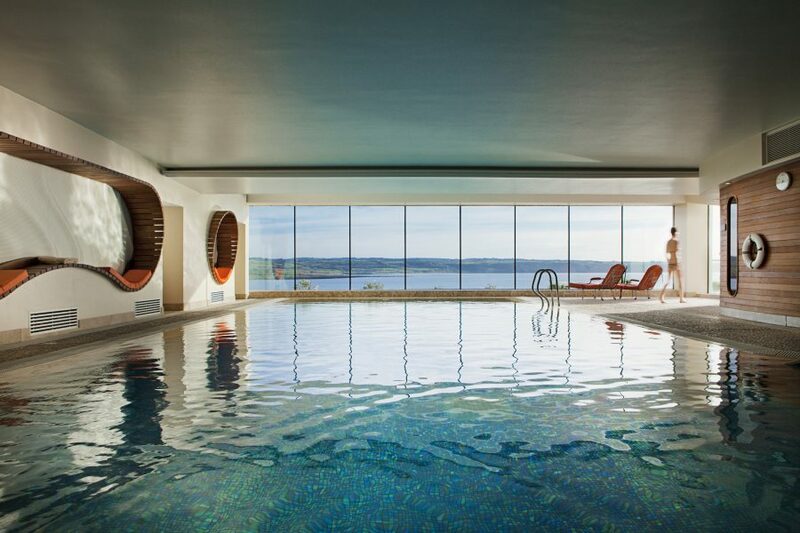 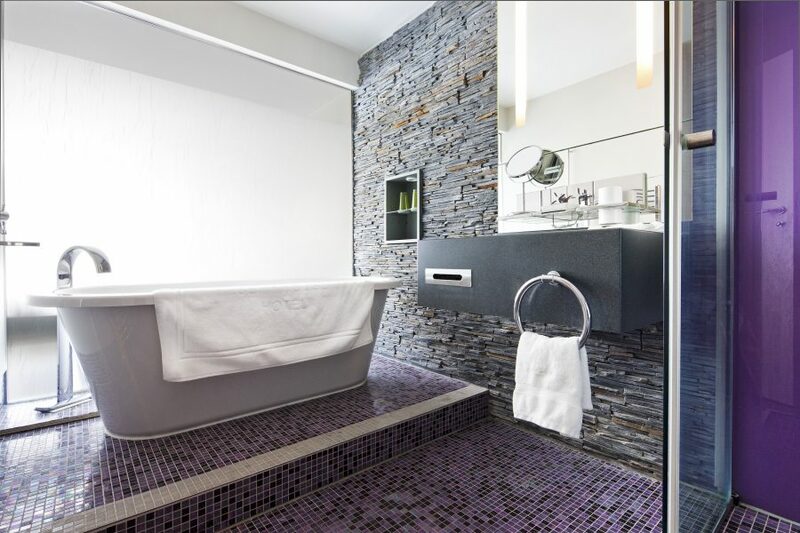 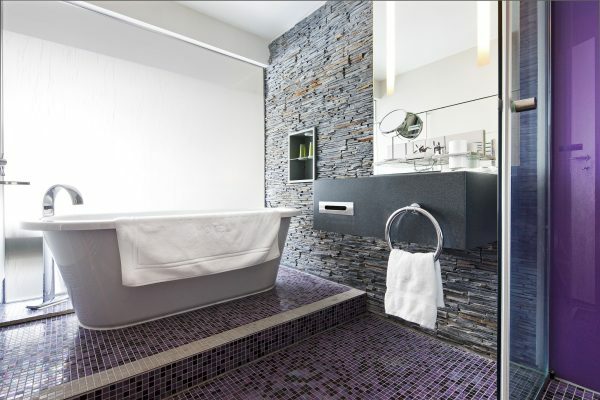 Its spa is pretty special too, complete with vast windows, infinity pool and a full range of treatments. 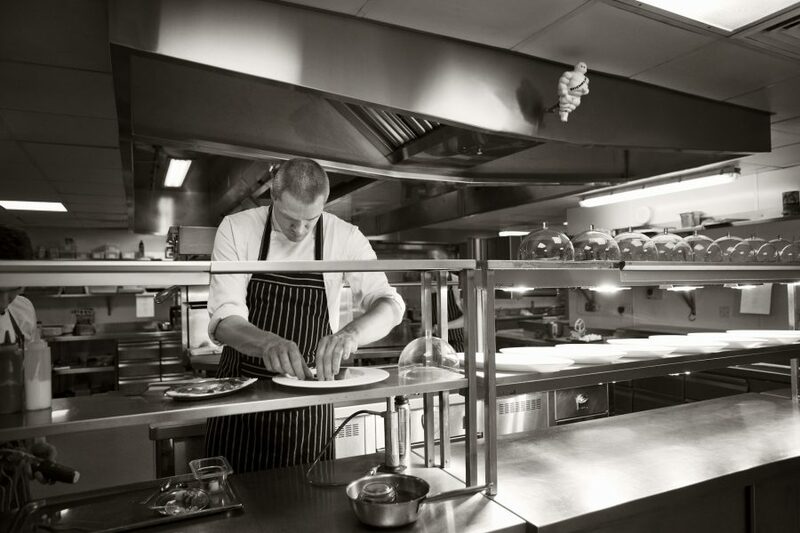 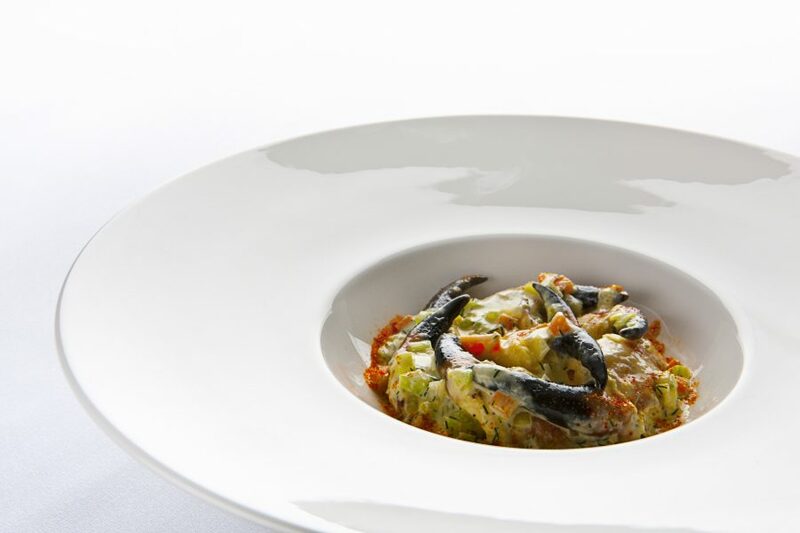 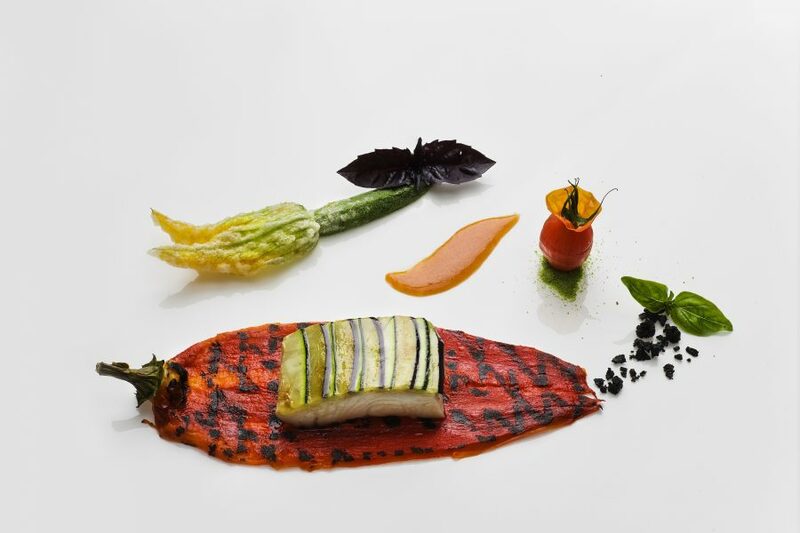 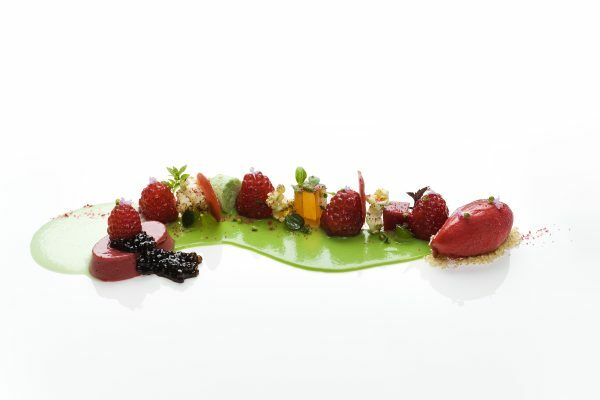 Their chef Martijn Kajuiter leads the acclaimed kitchen producing modern contemporary dishes in The House Restaurant using the best of Irish produce from land or sea. 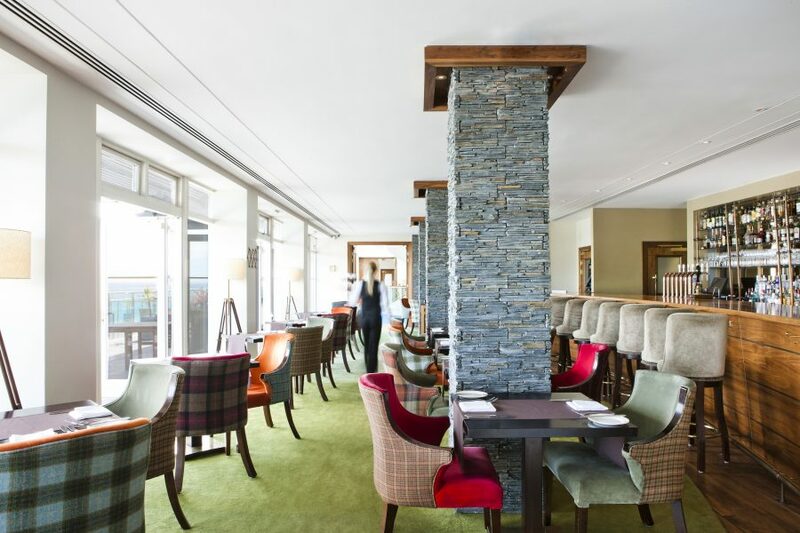 The Cliff Bar restaurant offers guests a second dining option with monkfish, local crab, seafood chowder and rib eye steaks on the menu.